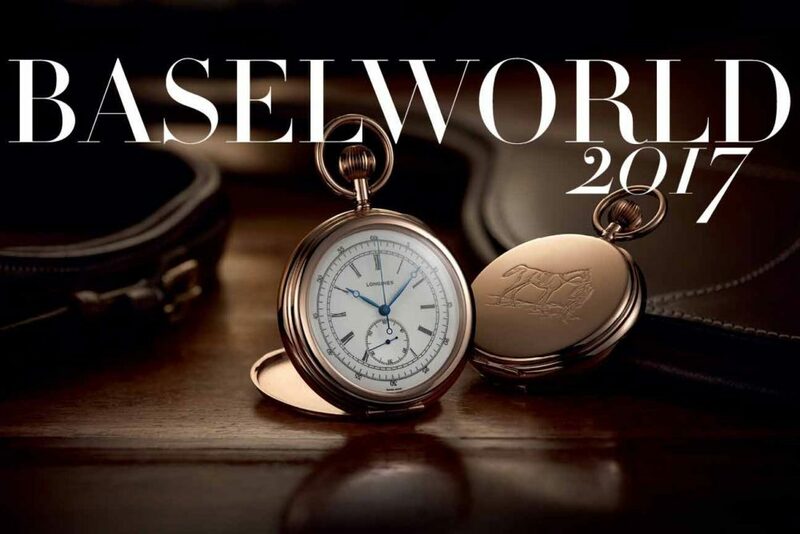 Baselworld is worldwide recognized as the trendsetting and premier show for the global watch and jeweler industry. It is an unmissable Event where the world’s best and most reputed brands gathered together under the same roof. It is when they all unveil their latest creations attracting the global press, visitors from earth’s every corner and renowned buyers. For eight days a year, the entire industry is determined by the most influent brand Ceos. 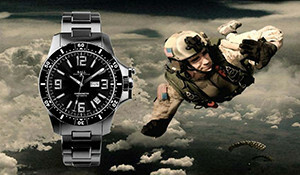 Every sector of watchmakers, jewelers, and suppliers are all participants of this unparalleled Show. 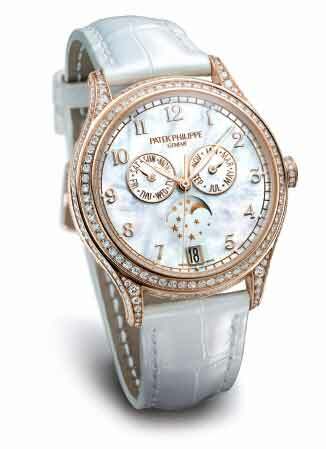 One of Patek Philippe’s most iconic complications lends itself to a precious and refined version for women. The generously sized pink gold case has been redesigned with more pronounced curves to accentuate its feminine nature. The annual calendar was invented by Patek Philippe and displays the day, date and month all year long, requiring just one manual correction on March 1st. This Annual Calendar Ref. 4948 also features a moonphase display. All these indications are set against a dial in white Balinese mother-of-pearl, surrounded by applied Arabic numerals in gold. The timeless elegance of its design, the 374 pure diamonds adorning the bezel, case, lugs, crown and buckle, and the enduring value of a Patek Philippe complicated watch transform this jewel of watchmaking aesthetic and technique into a precious object whose fresh charm will continue to delight generations to come. Marilyn Monroe would have loved its sparkling diamonds and rubies; Audrey Hepburn would have succumbed to the charm of its original shape; Grace Kelly would have saluted the glamour of this mechanical gem. Inspired by Fifties fashions, the two versions of the New Retro Lady glow with an atypical retro-chic look. The de Grisogono style reveals its singular elegance right from the first glance. The wide rectangular-shaped pink gold case is paved with two rows of baguette-cut gems and adorned with a crown cleverly placed at 12 o’clock. The dainty gemsetting in the dial centre is a radiant expression of the de Grisogono jewellery expertise. Finally, the gaze lingers on the famous galuchat strap, a brand classic. Elegance meets opulence in the New Retro Lady models that first and foremost convey a state of mind and a determination to break free of trends so as to set the next ones. 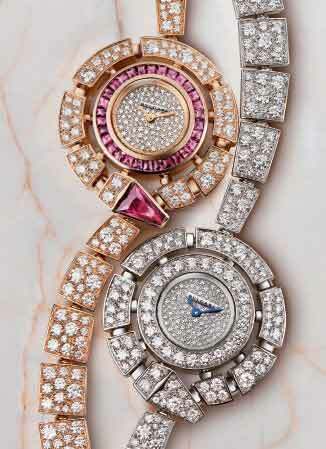 It was in 1993 that Caroline Scheufele created one of the Chopard icons, the Happy Sport watch. Ever since, recurrently reinterpreted over the years in occasionally humorous and consistently elegant ways, it has appeared under countless highly evocative identities. 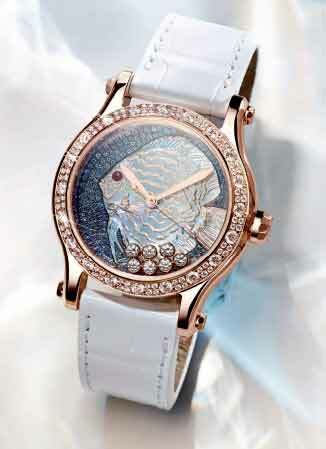 Today, the beautiful Happy Fish collection is enriched with a splendid model. This watch vividly evoking the underwater world showcases artistic crafts applied to creating a poetically romantic effect. The textured mother-of-pearl and gold leaf fish swims gently amid an ocean of blue sapphires, appearing to make its way around seven moving diamonds. Amid the darkness of the depths, a gentle turquoise light suffuses this splendid luminescent décor. The exquisite jewellery craftsmanship continues on the bezel, set with diamonds of three different alternating sizes for a softer effect. This 25-piece limited edition is exclusively available in Chopard boutiques and corners. Model presented at Baselworld 2015. The spectacular and flamboyant Serpenti Incantati once again puts our ability to resist to temptation to a stern test. In this original interpretation of the snake theme, Bvlgari teams the sensual curves of the legendary reptile according to an entirely revised and redesigned aesthetic. For the very first time, the serpent actually coils around the dial. The softer and more contemporary stylised silhouette surrounds the wrist with the shimmering sparkle of diamonds and rubellites. The result is an enchanting jewellery watch whose perpetual motion conveys its charm through four versions in pink or white gold paved with precious stones. A delicate combination of gemsetting techniques ensures supremely refined effects. All that remains is to succumb to the irresistible and delicious poison instilled by the iconic reptile from the Rome-based Maison. Ahymn to poetry and beauty! This Pathos Swan is a master-class in gemsetting and a fine jewellery watch beyond compare. No fewer than 922 diamonds and sapphires in different shades for a total 12.5 carats adorn this extraordinary timepiece, crafted from pink or white gold. 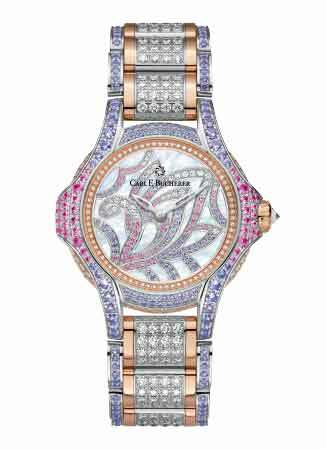 Regarded by many cultures as a symbol of purity and love, a swan encrusted with pink and blue stones appears to glide gracefully over the still waters of a white mother-of-pearl lake, in the centre of the dial. 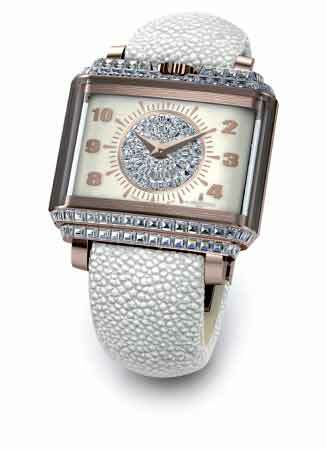 Wherever we rest our gaze, this stunning jewellery watch sparkles like a thousand stars. Bracelet, case, bezel and crown: each element has been patiently decorated and delicately hand-set by jewellers who are devoted to their art. Proposed as an 88-piece limited series in each execution, the Pathos Swan is made exclusively on request. 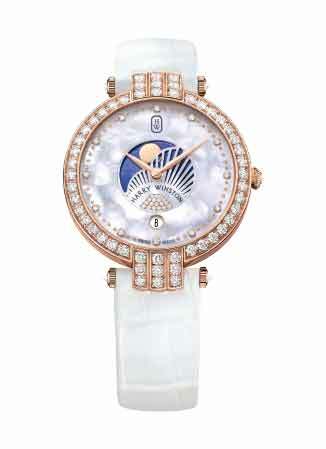 Harry Winston presents the Premier Moon Phase 36 mm, a poetic and surprising timepiece. Whereas in the majority of moon-phase mechanisms, the moon disappears completely before beginning a new cycle, here the golden moon takes cover behind a delicate mother-of-pearl lattice, hidden but not completely out of sight. This supremely elegant design echoes the light and shade cast between Earth and the sun in a completely unprecedented manner. The deep blue mother-of-pearl sky forms an eloquent contrast with the immaculate white mother-of-pearl dial, a composition that irresistibly draws the eye to the centre of the watch. Bringing this magical tableau to life, 18 brilliant-cut diamonds are set just above the date at 6 o’clock, like a sunbeam reflecting the halo of precious stones that adorn the dial, bezel, arches and buckle. Together they form a dazzling ensemble of 104 diamonds for 2.58 carats. The Slim d’Hermès collection epitomises finely balanced proportions, striking the perfect balance between form and function. With the new Email Grand Feu model, the Maison achieves the impressive feat of offering a timepiece with an aesthetic that can genuinely be defined as essential. 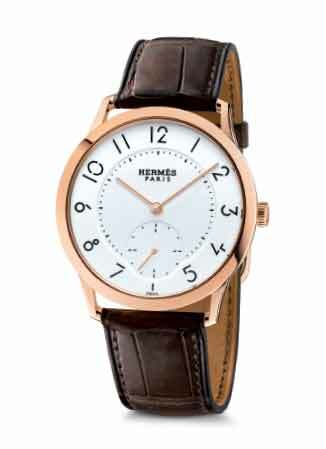 The well-established Hermès penchant for the graphic arts is illustrated through the typographic sophistication of the Arabic numerals. Designed by the artist Philippe Apeloig as geometrical shapes freed from any superfluous elements, these figures mark off time with refined elegance, admirably offset by the elegantly understated Grand Feu enamelled dial. In the Hermès workshops, the quest for purity extends to the pink gold case whose slim frame houses the ultra-thin Manufacture Hermès H1950 movement. This fascinating horological composition is issued in a 100-piece limited edition. As a tribute to one of its finest historic creations, and to celebrate the 225th anniversary of its founding, Girard-Perregaux presents La Esmeralda Tourbillon. Distinguished by a Gold Medal at the Paris World Fair in 1889, the La Esmeralda pocket chronometer secured a place in watchmaking history for the refinement of its architecture, its precision, and for the incomparable quality of its finishing. The La Esmeralda Tourbillon transposes these qualities to the wrist, as a version of the Tourbillon with Three Gold Bridges which has come to represent the extraordinary expertise cultivated by the Manufacture Girard-Perregaux. 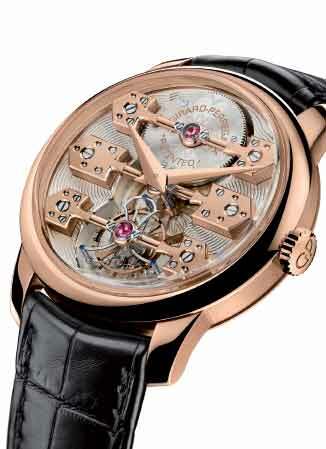 It has no dial, revealing instead its three large, arrow-shaped bridges, with their jewel settings, in solid gold. They are rounded-off, chamfered and polished entirely by hand. These three bridges carry the wheels, the barrel and the tourbillon inside its lyre-shaped cage. They are set against the backdrop of a silvered and engraved plate which brings a striking sense of depth to this exceptional timepiece. The horological creations by Kerbedanz are infused with powerful symbolism. These messages are conveyed through an artistic interpretation of the cases and dials on Kerbedanz watches. The Tree of Life is a jewellery anthem to immortality, symbolised by the tree after which it is named. With its deep roots and spreading branches, it unites heaven and earth, spirituality and eternity. Framed by a case entirely set with green emeralds that are the colour of life itself, a hand-sculpted gold tree adorns the green enamelled dial. This scene is suffused with the light of sparkling diamonds. The dainty chatons embedded into the gold and enamel are the fruits of the tree, each a token of immortality. Kerbedanz has also decorated the original Technotime base calibre with equally meticulous care. 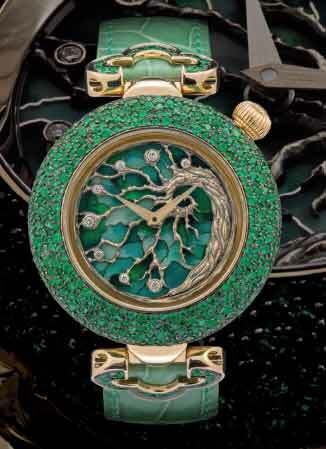 This 41-piece limited series speaks of mystery, life and hope, making the Tree of Life a complete and rare work of art. In stating the importance of being “large enough to be strong… and small enough to be free”, Carlo Sarzano, the founder of SARCAR Genève in 1948, was to carve out the trail for his brand over the coming years. Dedicated to cultivating superlative craftsmanship, it has made a speciality of prestigious limited editions. 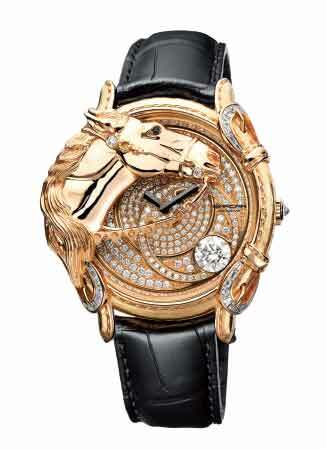 This Royal Stallion from The Treasure collection is no exception: the magnificent stallion sculpted in 18K gold and adorning the dial pays tribute to man’s oldest friend, without which the world would not be what it now is. For centuries, the horse has facilitated countless conquests and the economic development of many regions. Today, its natural nobility remains as admirable as ever, whether in the field of sport such as polo, or in magnificent ceremonies. 9-piece limited edition. 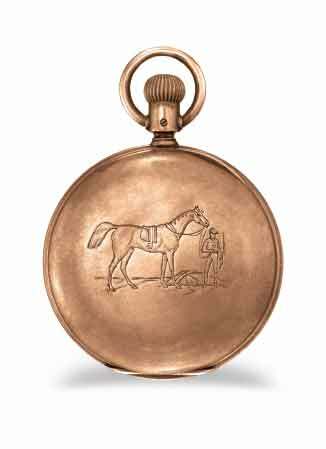 Elegance, tradition and performance are at home in the pocket thanks to this Lépine watch, a reminder of the bond that has united Longines and equestrian sports since the late nineteenth century. This replica of a model fitted with Longines’ first ever chronograph, produced in 1878, will delight modern-day dandies, collectors, and horse-racing enthusiasts with its classic exterior and mechanical heart. Opening the pink gold cover, which is engraved with a jockey and his mount, reveals in all its splendour the hand-wound movement complete with column-wheel chronograph mechanism. 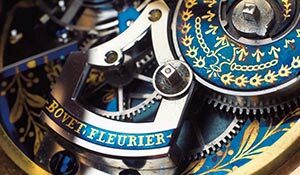 It is operated by a single pusher on the winding crown, allowing the large, central chronograph hand to sweep the elegant white lacquered dial. This remarkable pocket watch is testimony to Longines’ rich history, and is presented as a limited edition of 20 pieces. Imagined in the eighteenth century by Pierre Jaquet-Droz, the Grande Seconde has never ceased to reinvent itself, balancing a sense of history with modern elegance. 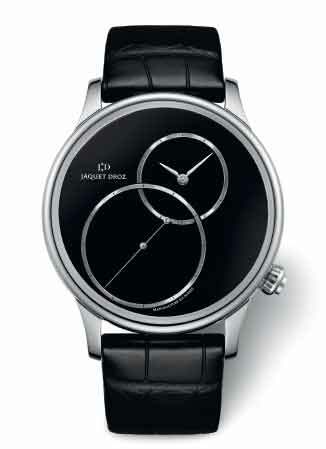 For this supremely sober interpretation, the craftsmen at Jaquet Droz have revisited the “figure 8” aesthetic by offsetting the seconds and, at the same time, enveloping the two interlocking rings in an air of mystery. Presented for the first time in a 43-mm steel case, the Grande Seconde Off-Centered amplifies the intensity of black with an onyx dial that has been painstakingly cut and polished, in the grand tradition of mineral dials by Jaquet Droz. Like darts of light across a liquid surface, it creates a voluptuous play of brilliance. Equally captivating is the extraordinary sense of aesthetic in this mechanical timepiece, whose point of equilibrium extends onto the case with the discreet winding crown, also off-centred. An annual calendar is mid-way between a perpetual calendar and a simple calendar: it recognises days of 30 and 31 months, but it must be manually corrected once a year at the end of February. 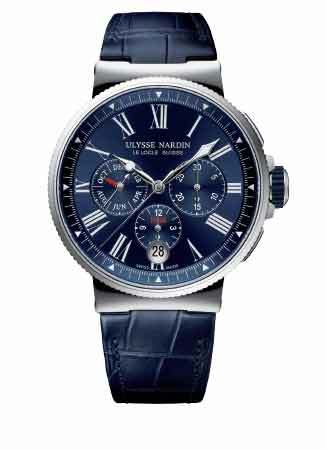 This complication, which has enjoyed phenomenal success, is a standout feature of Ulysse Nardin watches. Whereas traditional mechanisms comprise around 30 components, the Manufacture from Le Locle has succeeded in developing one containing only around a dozen. This quest for simplicity – also guaranteeing exceptional reliability – has become an authentic brand philosophy. The time and calendar indications of this new Marine Chronograph Annual Calendar may be adjusted either forwards or backwards without any risk of inadvertently damaging the in-house movement. A mechanical gem that is a worthy descendant of marine chronometers.